Since her debut back in the summer of 2011 with CAPSULE’s Yasutaka Nakata as her producer, Kyary Pamyu Pamyu has continued to take both Japan and overseas by storm, whether with an arena tour captivating 90,000 fans, or her hugely successful 3rd world tour. 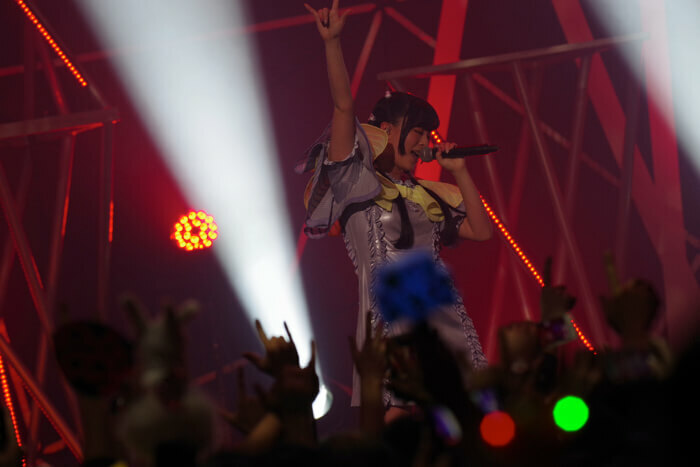 Kyary celebrated her 25th birthday this year at her annual birthday live event, ASOBINITE!!! -KYARY PAMYU PAMYU BIRTHDAY SPECIAL-. 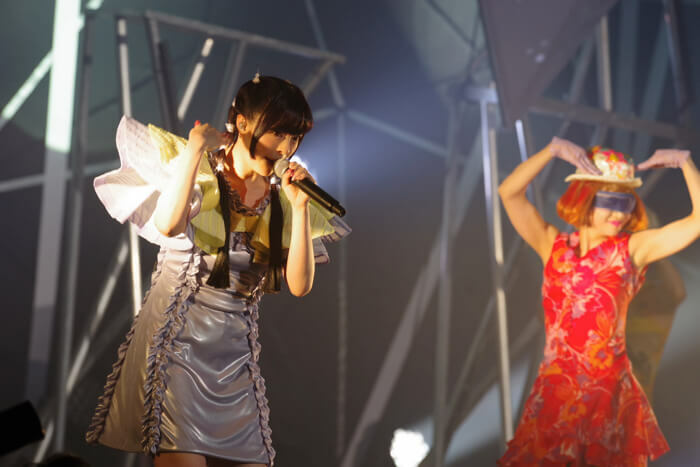 Kyary also touched on her ambitions for turning 25 to challenge herself to create new material. “My resolutions this year won’t be a continuation of what I’ve done up to now. I’ll be making something completely new!” She spoke about her passions for the new year, before the curtains finally closed on a hugely successful night. 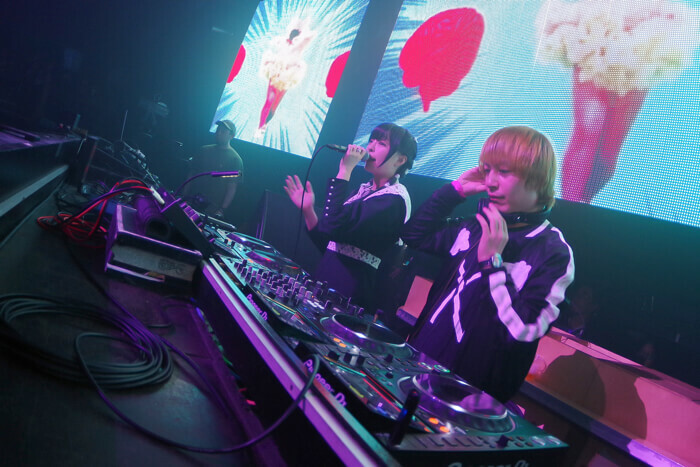 Kyary reappeared during the DJ set of Yasutaka Nakata, her music producer, to deliver her own birthday present to the fans. Just as promised in her speech for the coming year, she surprised everybody with a brand-new song. 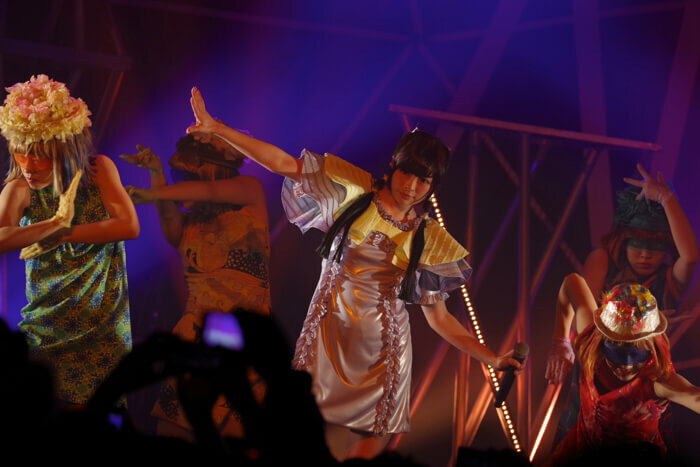 The stage was wild and the crowd in a frenzy as they enjoyed an unexpected and exclusive early listen at a brand-new song from Kyary Pamyu Pamyu. 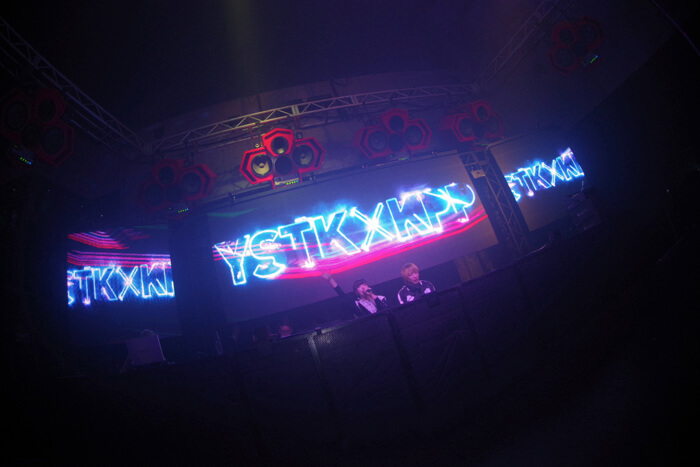 Details about the new track will be released in the near future, so stay tuned.